In the first part of the 20th century Janusz Korczak ("Pan Doctor" or "Stary Doctor") was among the first to state that children do have rights. As the head of the Orphanage of Warsaw this was his guiding principle when writing the institution's legal code, but also when putting it into practice with the active participation of the children. Perhaps he never expected one of the rights listed there (the right to death with dignity) to be actually exercised. Despite possessing a safe-conduct he followed his pupils without hesitation to the extermination camp of Treblinka. 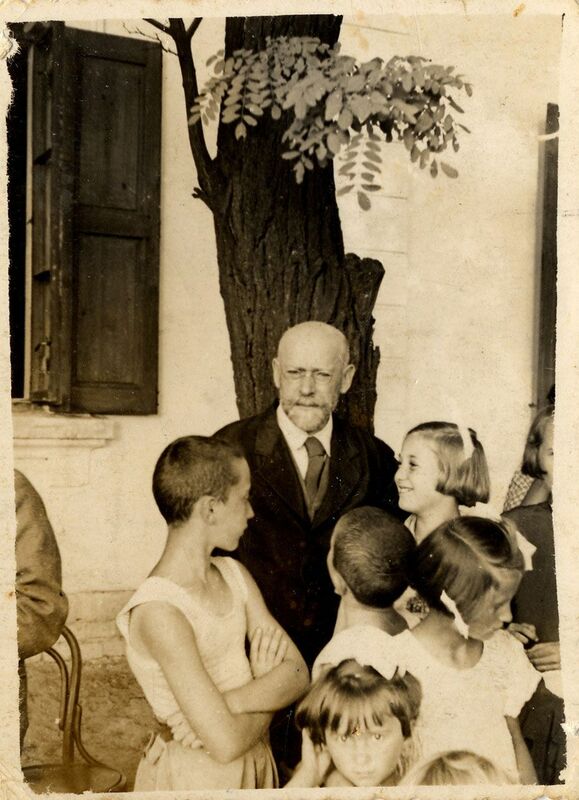 Janusz Korczak kept a diary: the Ghetto Diary is now available in Hungarian. The book is published by the Hungarian Pedagogical Society in association with the Könyv és Kávé Publishing House, and with the help of devoted supporters. With the Korczak-documents also on display as part of the current exhibition at Blinken OSA's Galeria Centralis Somewhere in Europe - Gaudiopolis, the book will be presented by Dr. Éva Makai, co-president of the Hungarian Korczak Working Committee and Patricia Pászt, translator of the book. During the event the book will be available for purchase at a reduced price. Please note the event is in Hungarian.